On January 13, 1977, Howard F. Snure, Jr. of St. Clair Shores and Eagle Harbor presented the MNA with a gift of 88 acres located south of Brockway Mountain Drive. In 1980 Mr. Snure donated an additional adjoining 12 acres to create this nearly 100-acre sanctuary. The sanctuary includes a portion of Upson Lake, mature forests, and a portion of Upson Creek which flows into the Silver River west of the sanctuary. 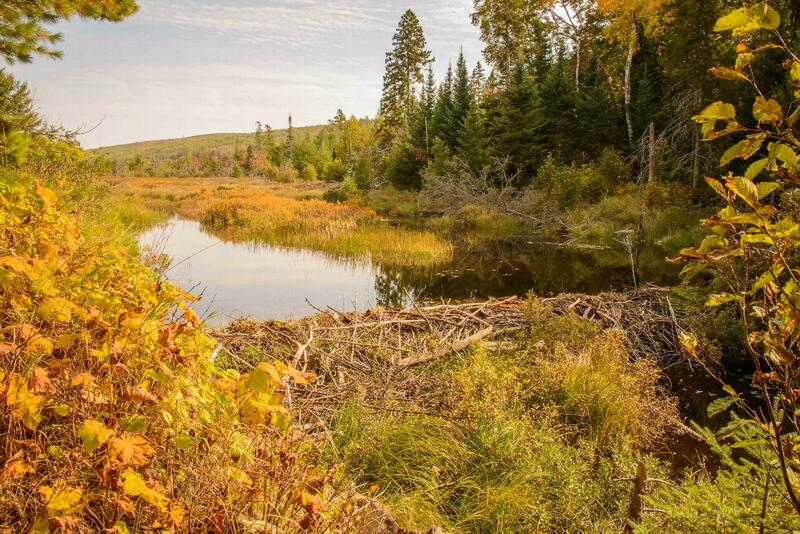 Upson Lake lies in the first inland valley from the shore of Lake Superior and is a natural shelter for waterfowl. Common birds to watch for include the broad-winged hawk, raven, evening grosbeak, Swainson’s thrush, northern parula, and Canada warblers. 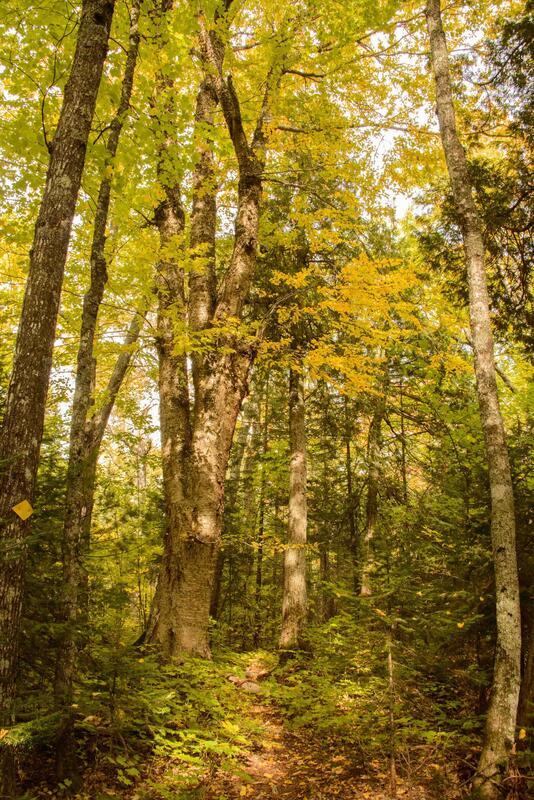 The sanctuary contains five natural community types which are northern mesic forest, emergent marsh, submergent marsh, northern wet meadow, and rich conifer swamp. The forested portions contain thick stands of large red pines, several large white pines, plus balsam fir, white spruce, tamarack and white cedar. The sanctuary is located adjacent to the Brockway Mountain Drive with parking available on the side of the road. It is classified as a B sanctuary and therefore, may see visitation by the public during the daylight hours.